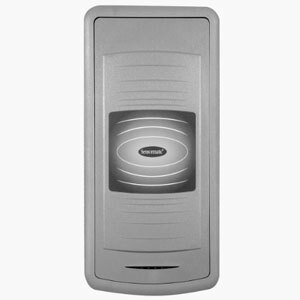 To compliment the wide variety of EAS security labels available from SASecure, we can offer both electronic and non-electronic label deactivation methods depending on the technology of the labels you are using and also the through-put levels at your till. If you need any help identifying the correct technology please call one of our specialists who will be pleased to help you.. 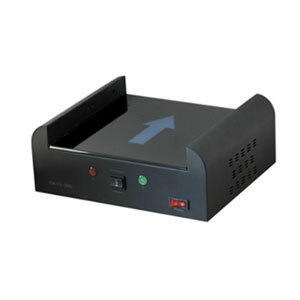 The Value Pad deactivates active EAS labels up to four inches above the surface of the pad to provide a reliable and virtually seamless process while expediting throughput at the point-of-sale (POS). With a variety of installation options available — countertop, vertical and flush mount—the sleek design and small footprint maximizes point-of-sale counter space. 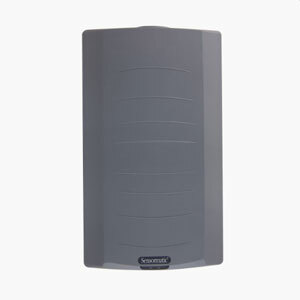 The Value Pad operates off an ordinary electrical outlet and does not require a separate controller. 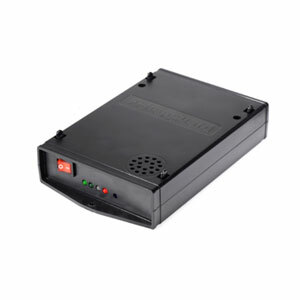 An optional EAS data management device can be connected to generate user-friendly, customizable reports for business-critical data based on real-time deactivation counts. 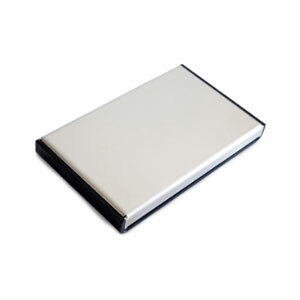 The PowerPad offers superior deactivation reliability at impressive throughput speeds. 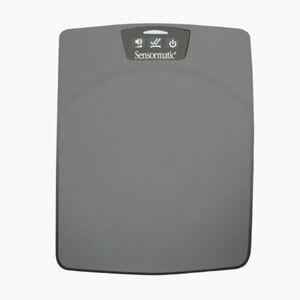 The pad automatically deactivates active AM EAS labels up to 17.5cm (7in) above its surface at a throughput speed of up to 200cm/sec (80in/sec) — allowing deactivation of both source tagged and retailer tagged merchandise. When connected with a compatible EAS data management device, user-friendly, customizable reports can be generated for business-critical data based on real-time deactivation counts. 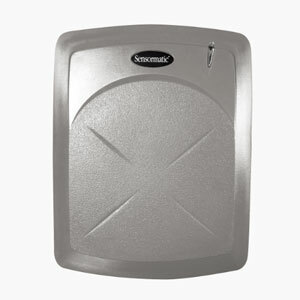 The CompactPad provides convenient and simple deactivation for even the smallest checkstand areas. Designed for front-end applications where high-speed throughput is not a priority, this unit deactivates active AM EAS labels up to 15cm (6in) above the surface of the pad at a throughput speed of up to 152 cm/sec. (60in/sec). When connected with a compatible EAS data management device, user-friendly, customizable reports can be generated for business-critical data based on real-time deactivation counts. 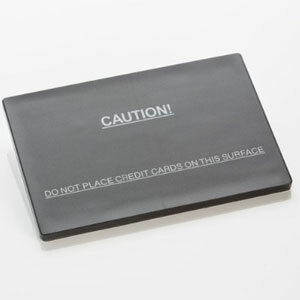 The AM kiss pad is a self-adhesive deactivation pad that deactivates any AM 58KHz labels that touches (‘kisses’) the pad surface. 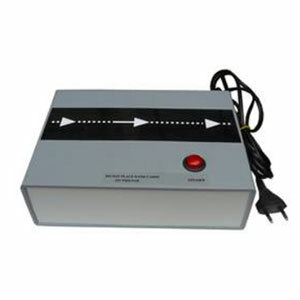 TDC Table Deactivator (fixed magnet) Function: Deactivation, fixed on the table. Mainly for retail.